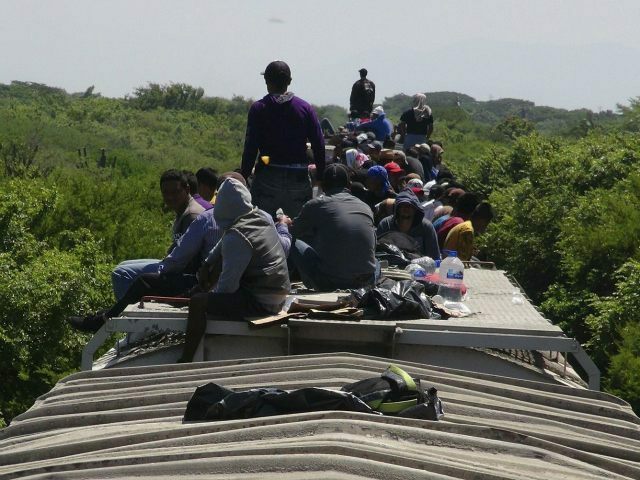 A new Judicial Watch report reveals that the Centers for Disease Control warned government employees that the unaccompanied minors flooding across the border in recent years are carrying diseases, a claim dismissed by immigration activists. “We might as well plan on many of the kids having TB,” reads a June 26, 2014 e-mail from a Centers for Disease Control (CDC) environmental health scientist, Alaric C. Denton, to employees preparing to go to the border to deal with the influx. The conservative government watchdog group obtained the email after suing the Department of Health and Human Services for the records, some of the records the organization obtained were redacted. As Judicial Watch notes in its report, the “documents contradict the Obama administration’s public statements dismissing possible health and safety risks created by the tens of thousands of Unaccompanied Alien Children (UAC)” apprehended illegally entering the U.S.